2 Bed 1 Bath With Spacious Loft And Half Bathroom. For Rent: 2 Bed 1 Bath With Spacious Loft And Half Bathroom. 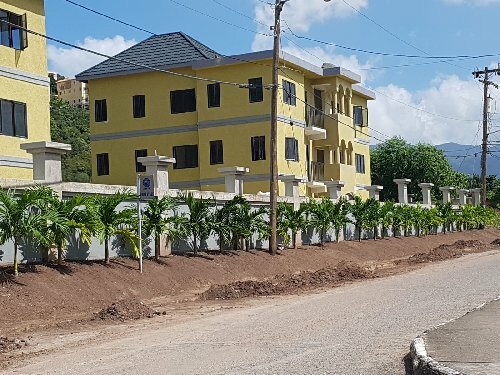 Brand NEW gated community in Meadowbrook Estate. 2 bedrooms, 1 bathroom along with spacious loft and a half bathroom. Inverter AC units in both bedrooms.